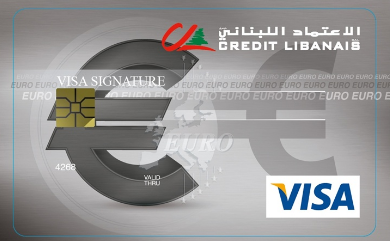 The Visa Signature Euro Card is specially designed for prestigious customers traveling to the Eurozone for business, vacation, studying or living. By using the Visa Signature Euro Card, you no longer have to bear extra charges in exchange transactions for payments in Euro. You will be spending directly in Euro and billed in Euro. Explore the Visa Signature Euro Card that goes beyond ordinary rewards, creating a unique lifestyle and travel habits for more status and recognition. With access to 1,000 airport lounges, you are entitled to Free Unlimited Lounge Visits through LoungeKey. To view a list of the participating lounges, program details, and card visit history, visit www.loungekey.com/visasignatureor download the LoungeKey app on the App Store or Google Play. 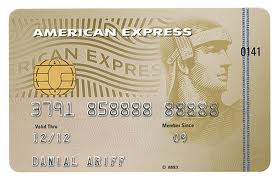 Collect loyalty points and redeem them for valuable gifts, airline tickets, travel packages, and way.